للمسافرين الذين يرغبون أن يعيشو كل ما تقدمه Echuca, A Room for U هو الخيار الأمثل. يمكن من هنا للضيوف الاستمتاع بسهولة الوصول إلى كل ما تقدمه هذه المدينة النابضة بالحياة. كما يمكن الوصول بسهولة إلى Echuca Farmhouse Cheese, Echuca Heritage Sweet Co, ‪Port of Echuca Discovery Centre‬. إن A Room for U حريص على توفير الراحة للنزلاء، فلا يوفر الموظفون جهداً في تقديم أفضل الخدمات وضمان حسن الاستقبال. يقدم الفندق فرصة للاستمتاع بشريحة واسعة من الخدمات بما فيها: مرافق مخصصة لذوي الاحتياجات الخاصة, تسجيل وصول/خروج سريع, تخزين الأمتعة, صف السيارات, التوصيل من وإلى المطار . تنعكس أجواء A Room for U في غرف الضيوف.غرف لغير المدخنين, مكيف هواء, تلفزيون, دش, ماكينة قهوة/شاي هي بعض الميزات الموجود في العديد من الغرف. صممت خدمات الاستجمام في الفندق والتي تتضمن حمام سباحة خارجي لمساعدتك على الاسترخاء والراحة. مهما كانت دواعي سفرك فإن A Room for U هو خيار ممتاز لإقامتك في Echuca. Basic facilities on the edge of town. Great price. This motel is great for an overnight stay. Although it is quite old and a but tired it has all the basics plus microwave and toaster. Even though it is on the highway the room was quiet and we were not disturbed by traffic noise. The lady at the front desk was very welcoming. The rooms are really good in space size,and have good,basic facilities,and a nice swimming pool for all guests. Location is great too,just off the northern highway,close to restaurant,and 2 service stations nearby,one of them has a good restaurant too. Price good but pool unuseable. BBQ burnt out. Air conditioner did not work. Local Rv only. No staff on duty. Very dirty room with an obscure smell. Fridge was covered in dirty black handprints and mirror was covered in toothpaste splatters. The double bedspread was stained and looked dirty. The airconditioning and tea and coffee were nice. 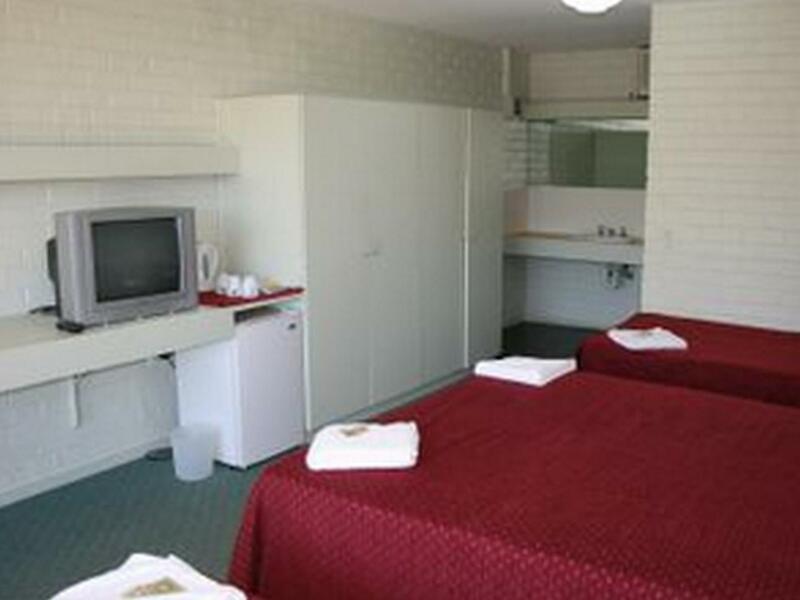 i am a frequent visitor to Echuca and this was my first stay at A Room for U. But definitely not my last. Warm welcome from Carol, who later drove me to the Bowling Club. Very clean room and a comfortable bed and hot shower. Yes its dated and a bit out if town but perfect for a few nights away on a tight budget. The room was a great size. However I had no ph reception nor internet. Bathroom was very dated as well as all the furniture in Olathe room. Pristine clean linen and room. Down to earth pleasant lady at reception who understood needs surrounding my stay and allocated room accordingly. 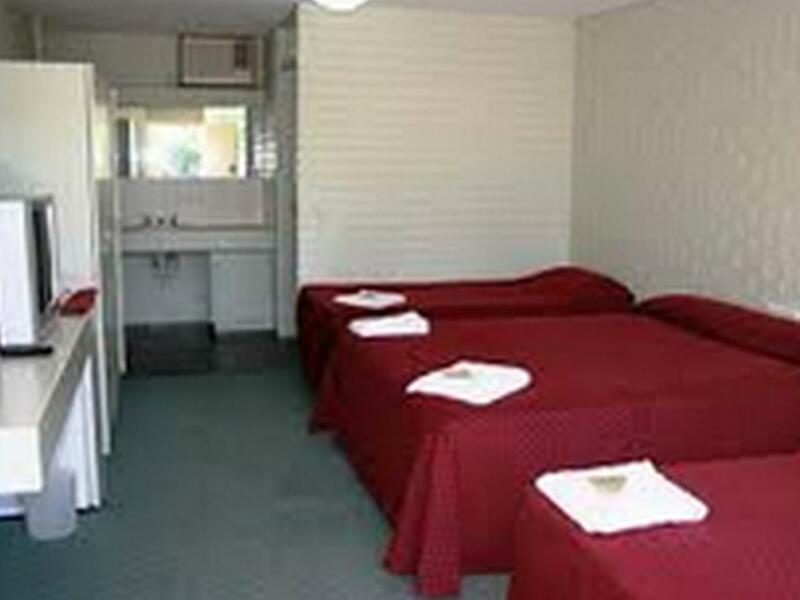 One of the gems of Australian accommodation service, cleanliness and value for all budgets. Thank you - I'll be utilising your motel again. this is a gem of a place and we would stay here again.this has all you want and more including the kindness when we arrived. If I am a frequent visitor to this area this motel would be where I would go to first. Great value for money.